Bridesmaids! 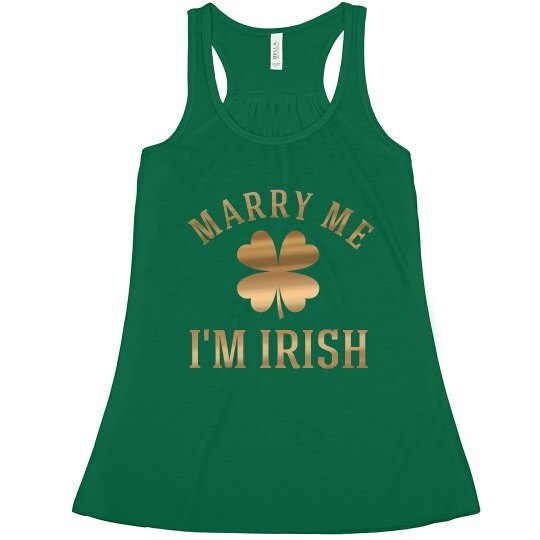 Find a handsome Irish lad who will marry you.. or at least kiss you at the brides St. Patrick's day pub crawl. Show off your Irish heritage and see if you can get lucky on March 17th! Marry me I'm Irish!